Sintra is magical. The beautiful mountains and ocean, the well-preserved old town, and the numerous castles and forts make it one of the most unique and interesting places to visit in Europe. Sintra can be reached as a day trip from Lisbon, but you could easily spend two or more days in this beautiful UNESCO World Heritage city. I hopped on a train in the late morning, and less than an hour later I arrived at Sintra’s train station. 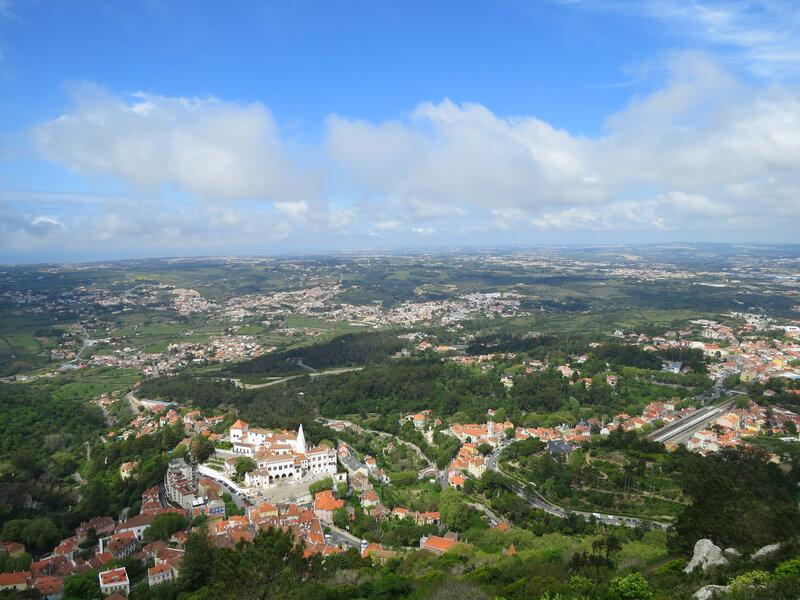 From there, it was an easy walk down a small hill to the old town where the Sintra National Palace and a variety of shops and restaurants were located. 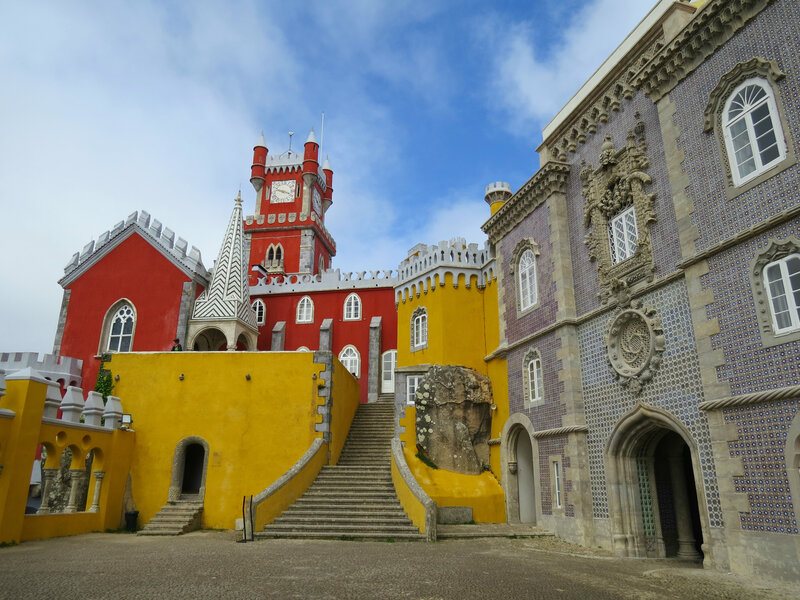 The real gems of Sintra are the beautiful palaces and forts that line the hills around the city. Most notable are the Pena National Palace and the Castle of the Moors.